We welcome the hard-charging Dr Mitchel Van Duerse to Surfing Doctors. Well, I’m currently a RMO at the Sunshine Coast University Hospital with particular interest in critical care medicine. My aim is to head down the anaesthetics pathway in the future. Where did you do your studies? I’ve an MBBS from the University of Queensland, completing my final years on the Sunshine Coast, and have stayed there ever since. What are your professional plans for the immediate future? In the coming year I’m looking to hopefully experience different clinical settings throughout the country as a locum junior doctor, with the aim to chase a fair few waves around the world as I do so. 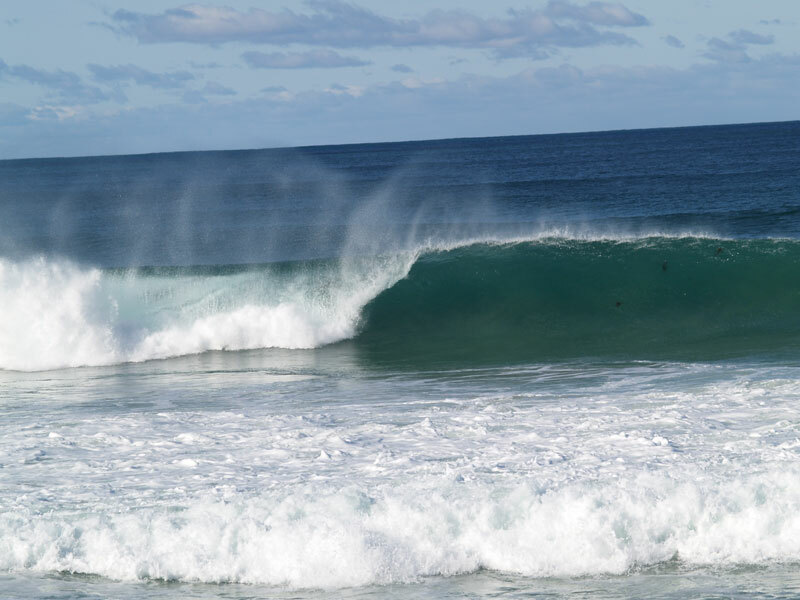 Where did you start surfing and where is your current homebreak? In terms of waves, I grew up surfing the Gold Coast, being from Brisbane, and my current home break is Coolum, QLD. Where have your surf travels taken you? I’ve been fortunate enough to surf plenty of spots around the world – Cloudbreak, Teahupoo, Skeleton Bay, Indo, Puerto Rico, Samoa, New Zealand- and I have explored Australia from Victoria to Western Australia as well. 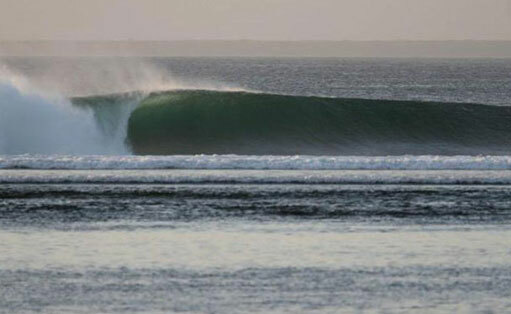 With your wealth of surf travel knowledge, what would you call as your favourite break in the world? It’s hard to beat Cloudbreak and Teahupoo, but either way there’s nothing better than being in the water!